Over the increasing number of cases involving custodial death in Maharashtra a Bombay High Court bench on 31st of July, 2014, comprising of Justice V.M. Kanade and Justice P.D. Kode remarked that victims of custodial deaths in Maharashtra appears to be only from the minority community. This remark was made after the division bench appointed advocate Yugmohit Choudhary as an amicus curiae in the case. The Division bench stated that: "It seems to be happening only against certain persons from the minority community" to which the amicus curiae (agreed and stated: "I have done my research and it shows that the cases are mostly of Muslims and Dalits. Advocate Yugmohit Choudhary who has done number of cases involving custodial death has pointed out to Live Law that all the cases he has done involved Muslims or Dalits. In support of this, he cited the National Crime Records Bureau (NCRB) where the record clearly shows that this crime is disproportionately against Muslims in Maharashtra. He has done his research and pointed that the NCRB reports show that Maharashtra had the most custodial deaths of all Indian states in 10 of the 13 years since 2001. Read to know more about Yugmohit Choudhary’s recent case on custodial death. 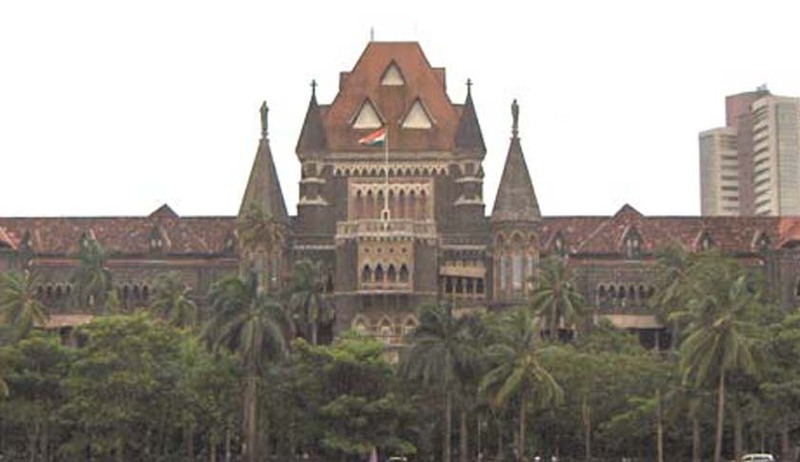 The Division Bench of Bombay High Court said that they want to hear all custodial death cases together. The judges instructed Yugmohit Chaudhry (amicus curiae) to assist the court as "we want to do something about this".